TVFHS Research Centre is located on the east coast of Scotland, at 179-181 Princes Street, Dundee, and remains one of the principal centres of Family History Research in the Tay Valley area, which comprises the counties of Angus, Fife, Kinross and Perthshire. 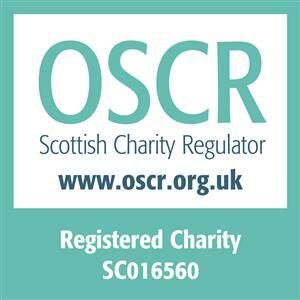 Tay Valley Family History Society has a continuing strong worldwide membership, and is a member of the Scottish Association of Family History Societies (SAFHS). Do you want to get back to your roots? Find out how by attending one of our beginners' classes. Provided there are sufficient numbers, the next course will take place on (To be announced). The Centre is open on public and local holidays, but closes for about two weeks over the Christmas and New Year holiday period each year. 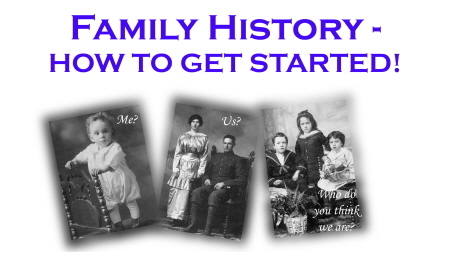 The perfect gift for your genealogist family or friend. They come in values from £5 to £25. Ideal for birthdays or Xmas, or indeed, any occasion. We have a selection of books & old town plans for sale covering various areas in the Tay valley area. This is a facsimile of the book more commonly known as ‘Lamb’s Dundee’. The original was compiled by Dundee hotelier, Dundee High School FP and antiquarian Alexander Crawford Lamb and first published in 1895. Concerned at how many of Dundee’s historic buildings were disappearing, he sought to document their existence. This book, with fantastic illustrations by William Gibb, is an essential guide to the Dundee which existed before the Improvement Act of 1879. If you wish to make an online payment to Tay Valley FHS (other than annual subscriptions), please visit TVFHS Online Payments, select a suitable Payment Reason, enter the amount you wish to pay and click on "Submit". On the message acknowledgement page, click "Pay Online (via PayPal)" and follow the instructions. For annual subscriptions, payment should be made via the Member Registration and Renewal page. Please note that 200 Club payments cannot be made online.